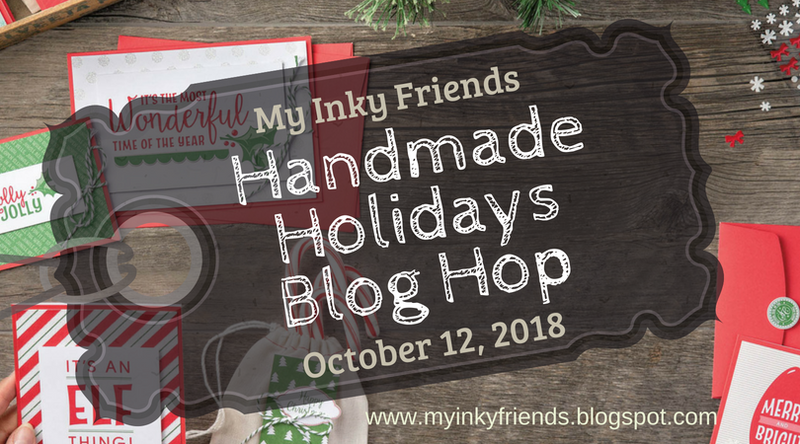 The air is turning crisper (well, up north, where Sara lives) and it is time to think of those holiday gift-giving ideas! We love making handmade items from our hearts and want to share some with you! 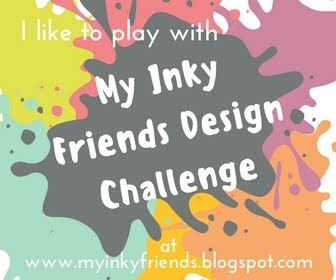 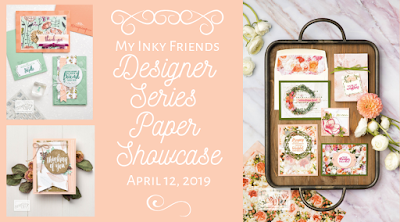 Check out what the My Inky Friends Design Team created for you this month!